I haven’t made this kind of post in a while, probably because I’ve been busy and my review writing has slowed down. But here are a couple that I’ve gotten up recently. 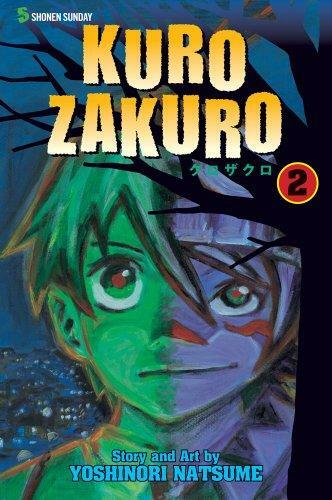 First is my review of Kurozakuro volume 2 over at the Fandom Post. (Chris Beveridge no longer works with Mania, instead writing on this website, and all of his reviewers followed him.) I haven’t read the first volume of this series, but this one was interesting. Monster designs are boring, though, and where the heck did all the female characters go? The next review I wrote was for Real Otaku Gamer: Blue Exorcist volume 1. This supernatural manga has a fun but predictable story, but the real high point of it is Kazue Kato’s character designs and background art. I have some images up on the review if you want to check it out.